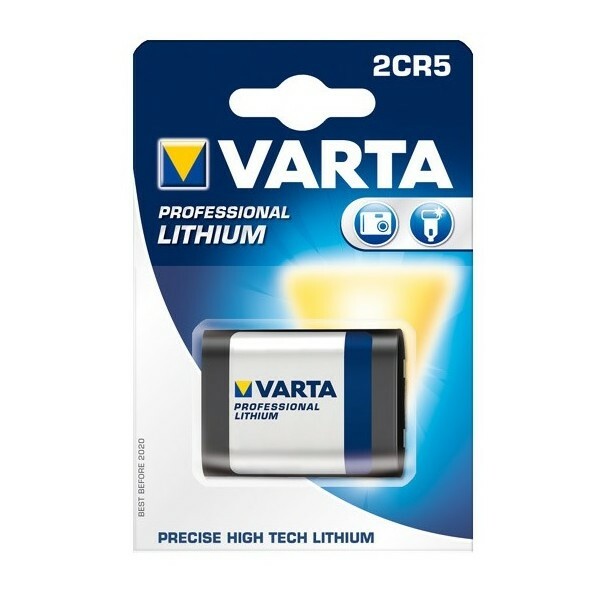 Powerful Li-ion battery Varta intended primarily for use in analog cameras and advanced LED Flashlights. 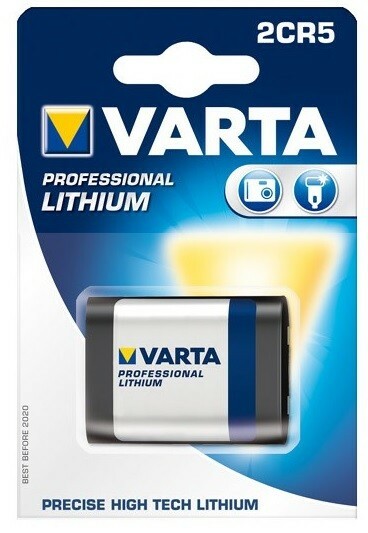 The powerful lithium-blocks provide additional capacity. 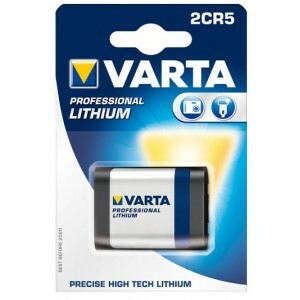 Suitable for all devices that use this type of battery such as digital cameras and flash units.